Date: Monday, May 19th, 2014, 8:00 am blast off, 2:00 pm finish. Sign in/registration, launching (fees apply) and boat inspection starts at 6:30 am. Registration closes at 8:00 am. 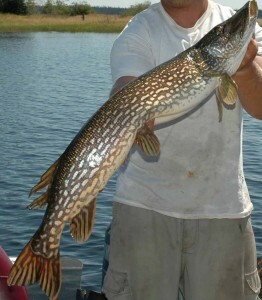 Fees: $40.00 per two person team, ($10 optional big fish) – all monies will be used for prizes. For full details and regulations please click here. This tournament is open to the public. 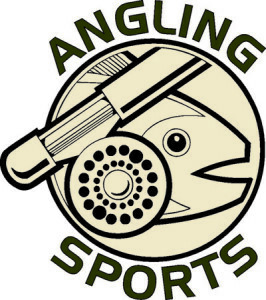 If you are interested in participating please drop us an email through our contact page or sign up at Angling Sports (or give them a call at 519-649-7429 / or email at info@anglingsports.ca) just so we have an idea on the numbers coming out and can provide enough measuring devices. 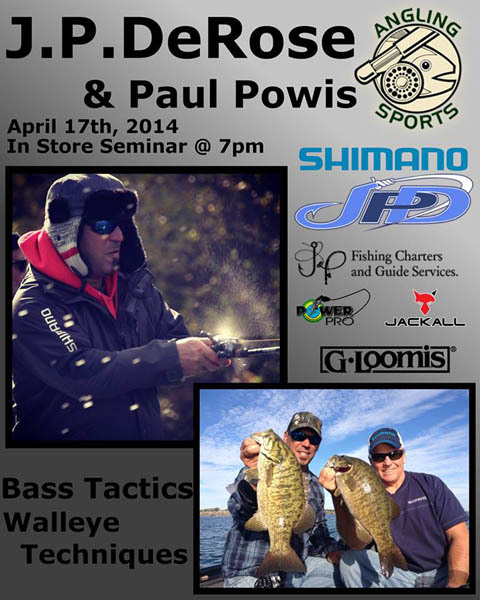 Angling Sports is hosting J.P. DeRose and Paul Powis on April 17th at 7 pm. The seminar will include bass and walleye tactics and techniques. All are welcome. In 2005, JP DeRose decided to step into Canada’s highest level of fishing competition by entering the Pro-Am circuit as a boater after only 5 years of competing in small tournaments, winning Rookie of the Year in convincing fashion. In 2006, WFN: World Fishing Network was created and filmed the Pro-Am Series. In an interview, JP was a natural in front the camera and represented WFN for that season as their sponsored pro. Winning the 3rd tour stop that year, JP quickly adapted to being in front of a camera and was sent to iCast to try his hand at interviewing which quickly led to his own show, a WFN original production called Getting School’d with JP DeRose. Now in its 4th season, Getting School’d has become an authority on new gear and instructional fishing. Dedicating his free time to the Canadian Bass Anglers Federation, JP has held the position of club president for the past 7 years and continues to grow his chapter dedicated to developing fishing at a grass roots level. With over 130 top 10 finishes and 30 wins in tournaments over the past 11 years, JP’s primary focus aside from Getting School’d and competing in tournaments is to help people become better anglers through seminars, breaking down the techniques and tactics that lead to angler versatility and success. 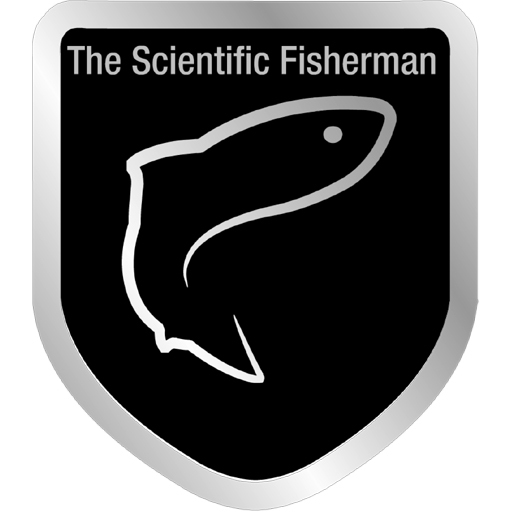 Paul Powis from J&P Fishing Charters is a Ministry of Natural Resources Licensed professional guide with 21 years of experience behind him. Paul runs charters on Lake Erie for a variety of species. Our next meeting is on Tuesday April 29th, 6:30pm at the Tracker Boat Centre at Ultimate Marine (beside Hully Gully) – 1629 Wharncliffe Rd. South, London. Topics of discussion will include our upcoming Pike tournament in conjunction with Angling Sports to be held on May 19th at Wildwood Lake. Update!! Tim Birch, tournament angler from K-W Cambridge Bassmasters, will be speaking. New and prospective members are welcome, come see what we are all about. 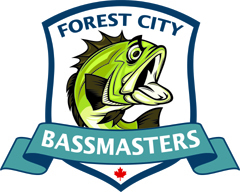 It’s official, Forest City Bassmasters has been ratified as an Ontario B.A.S.S. Nation club as of March 24, 2014. Thanks to our founding members for making this happen. We’d particularly like to thank Sam and Dennis for getting the ball rolling, great work guys. 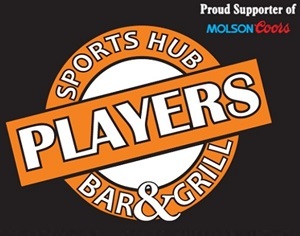 Next meeting is Tuesday March 25th at 6:30 pm and will be held at Angling Sports 681 Highbury Avenue North (at Dundas St.) London, Ontario, N5W 4L4. Speaker: Darren Jacko from KTL Tackle and Edu-Cast talking about Live Target and Freedom Lures. New members welcome, come and see what we’re about.